TV show creator Ryan Murphy announced his next project: an inside look at the O.J. Simpson trial. What famous true crime case should he tackle next? When Ryan Murphy’s American Crime Story: The People V. O.J. Simpson miniseries was announced last week, everything about it felt right. Crime shows are hotter than ever (How to Get Away with Murder, Gotham, Boardwalk Empire, NCIS: New Orleans, Fargo, we could go on). And capitalizing on a real-life, soap opera-style court case, which played out on every single television set in America for 134 days, is a guaranteed way to reel in viewers. Filming commences early next year with no air date scheduled. So while we’re waiting for updates, we put together a list of prime time-worthy true crimes for Murphy, just in case his show makes it to a sophomore season. The low down: He orchestrated the largest Ponzi scheme in history and got away with it for decades. By the time the government finally figured it out, the total amount of money missing and fabricated stood at around $65 billion. Adaptation potential: The family drama alone could fill an entire season. 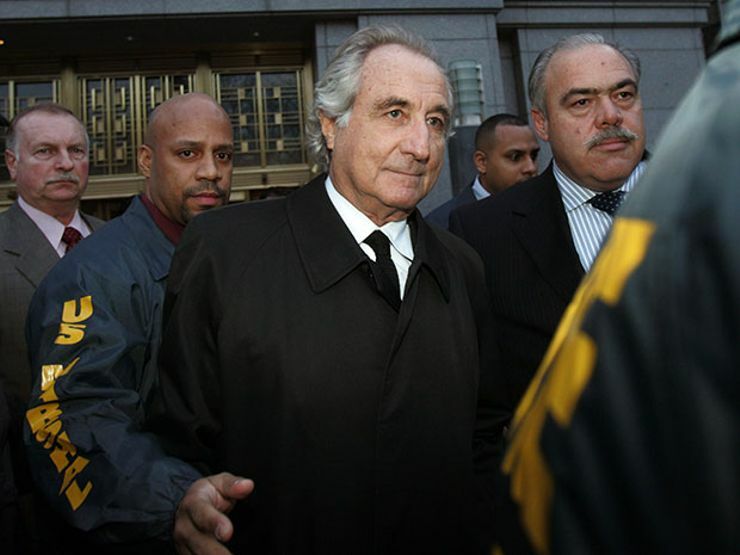 Madoff’s brother, two sons, and niece all worked for the investment company and were therefore tied to the crime. Madoff and his wife unsuccessfully attempted to commit suicide after the scandal broke, and one of his sons hung himself two years later. 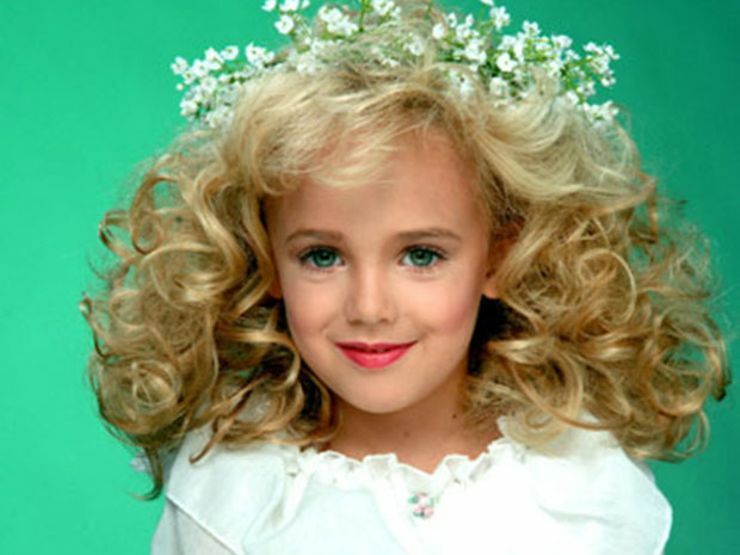 The low down: The 6 year-old beauty queen from Boulder, Colorado, disappeared from her bedroom in December 1996. Her parents received a ransom note from an unidentified “foreign faction,” but they later found her already murdered in the basement. Adaptation potential: A mistake-riddled police investigation, clues that didn’t add up, and pageant parents on trial all contributed to the frenzy surrounding the case. At the center of it all: an innocent little girl in heavy makeup and outlandish costumes, who became a precursor to America’s perverse obsession with toddlers in tiaras. 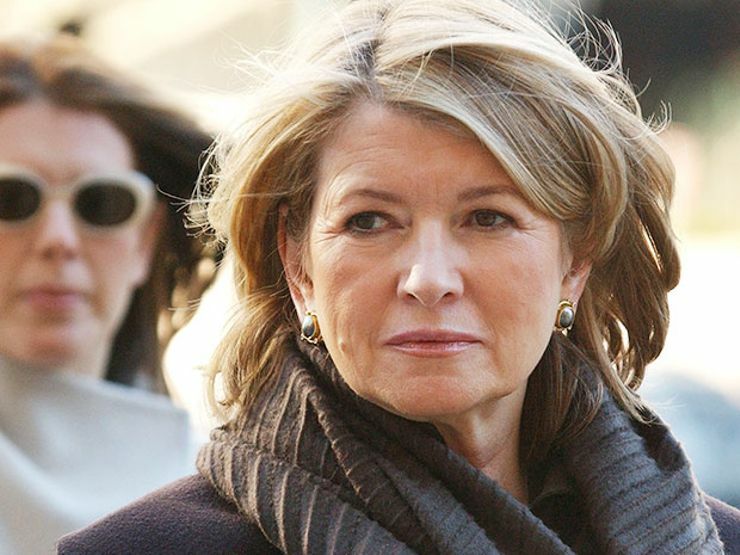 The low down: The queen of crafts soiled her squeaky clean image when she was busted for insider trading. Adaptation potential: Sure, her crime wasn’t hideous – or even shocking. But most people have a certain fascination with watching public figures fall from grace, and Stewart’s trial was that personified. Even better: the speculation about her time behind bars and what she really did all day during house arrest at her rural New York farm. 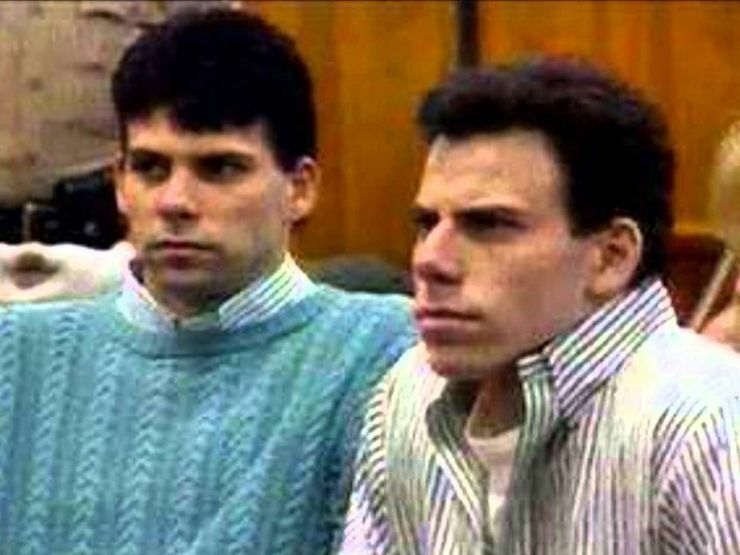 The low down: Spoiled siblings Lyle and Erik Menendez brutally slaughtered their parents with a shotgun in order to get inheritance money their father had threatened to take away from them. Adaptation potential: It’s hard to go wrong with a premeditated murder story set in wealthy, decadent, 1980s-era Beverly Hills. Plus, flimsy motivation (strict father, dependent mother, and hunger for quick, fast cash), sloppy execution (one brother called 911 while the other yelled at him in the background), and a set of clueless parents compelled citizens from coast to coast. 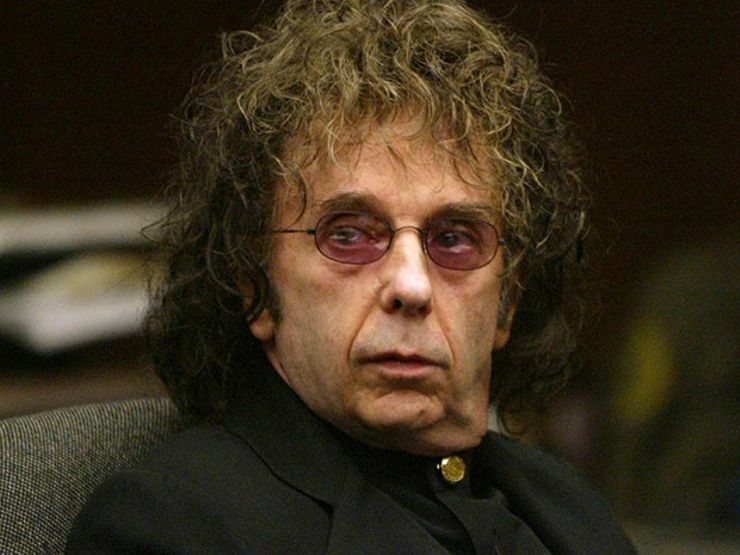 The low down: Legendary music producer claimed his actress girlfriend Lana Clarkson committed “accidental suicide” (Spector’s words) in the lobby of his mansion. When her body was found, she was slumped in a chair with a gunshot wound to her mouth and teeth littered across the floor. Adaptation potential: A revolving door of lawyers (O.J. Simpson defender Robert Shapiro was one), a hung jury, and Spector’s own celeb status planted the seed for a buzzed-about trial. But the tragic nature of the crime and Spector’s creepy-old-man vibe made it impossible to look away.